Enjoyed the cottage life with our kids and grand-kids. These days wi-fi is a must and worked well. A few steps to the dock provided us with some nice bass fishing. Being on the end of this smaller in-land lake, made for a peaceful and pleasant vacation without all the disturbances of the big power toys of a big lake. 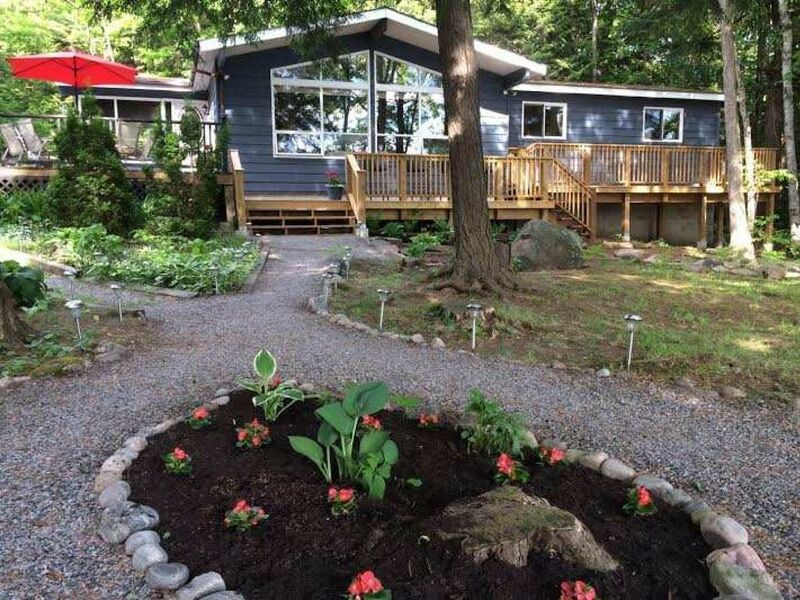 The inconveniences of getting your drinking water and watching septic system use, are part of the package which made this a truly perfect cottage experience. Loved our stay and hope to return some day.